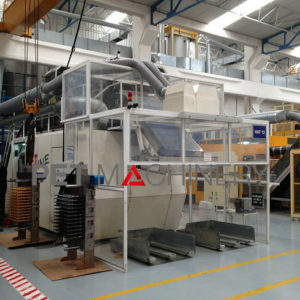 SIPA XFORM 500 PET Preform Injection Moulding machine - International PET Resales Ltd.International PET Resales Ltd.
– Plasticizing capacity: 1,200 kg/hr. The machine can be seen in production until mid-end April 2019. Inspection can be arranged upon appointment. It has been well maintained but is due a general maintenance.